A lot of users use Siri, the intelligent personal assistant. 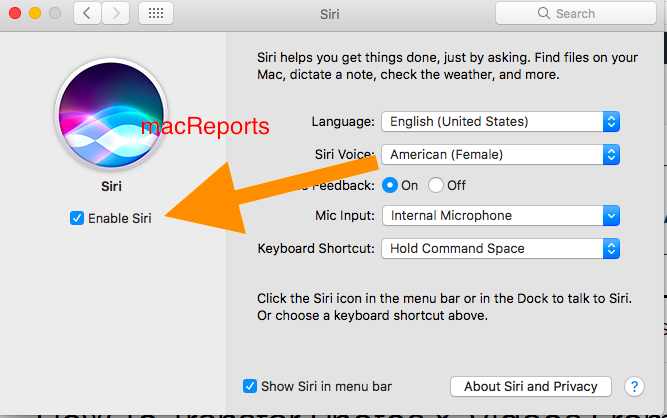 If you use Siri a lot on your iPhone or iPad, then you’ll see that Siri on Mac includes the same features. But some people may want to turn off Siri. Some people may find it unhelpful. Do not worry, even if you turn off Siri, you can easily turn back on if you change your mind. Please also note that Siri on Mac requires macOS Sierra. During the macOS Sierra installation/upgrade process, you will be asked to Enable Siri. If you want to upgrade to macOS Sierra, you can do so via the Mac App Store. clicking the Siri icon in the menu bar. or pressing and holding the Command key and Space bar until you see Siri. 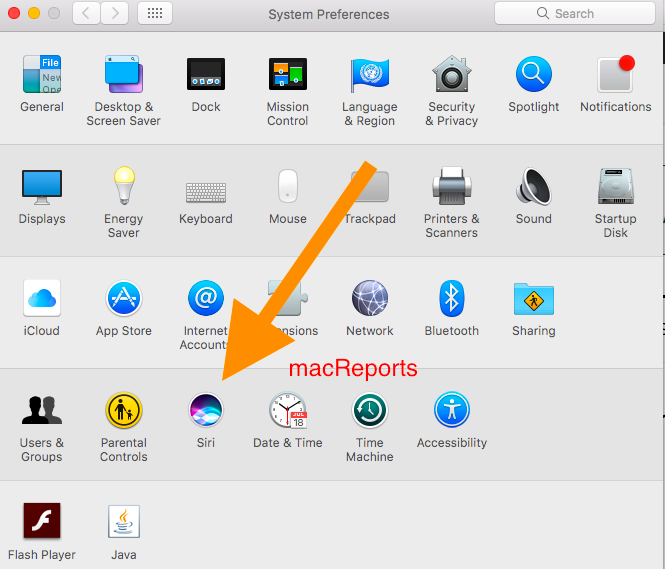 You can change this keyboard shortcut or turn this off (System Preferences > Siri). This is a very simple procedure. 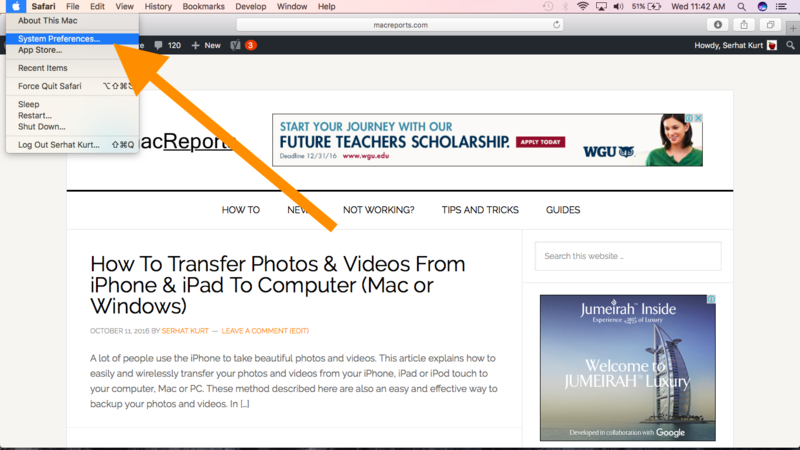 It is just a few clicks. Uncheck “Enable Siri” If you want to turn on Siri, then check this box. iOS Siri Siri was released in 2011. Siri was added to macOS on September 20, 2016. If Siri is not working properly, you can try to fix it. SiRi is just a waste.Thanks for sharing the content to disable SiRi.